Brian Mariotti urges entrepreneurs to not be afraid to make mistakes. Even if you don't know what they are, you've probably seen one before, perhaps in a social feed, a Barnes and Noble store or on someone's desk -- those adorably distinctive action figures with tiny bodies and giant heads, of characters ranging from E.T. to Dorothy from the Golden Girls. They are called Pop! 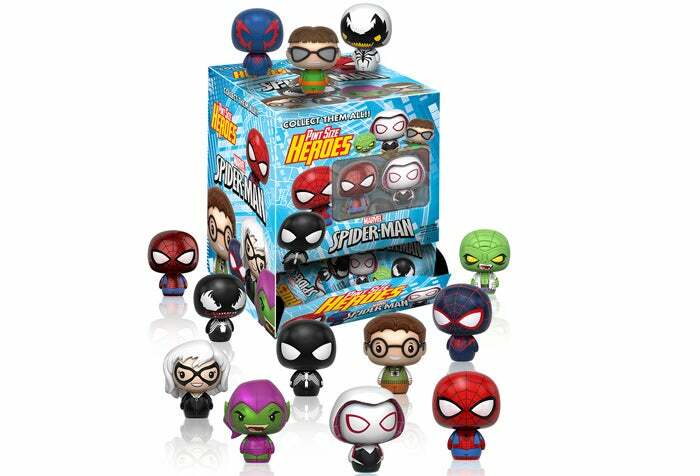 Vinyl figures and are made by Funko, a company whose mission is to make collectibles for fans of all stripes. 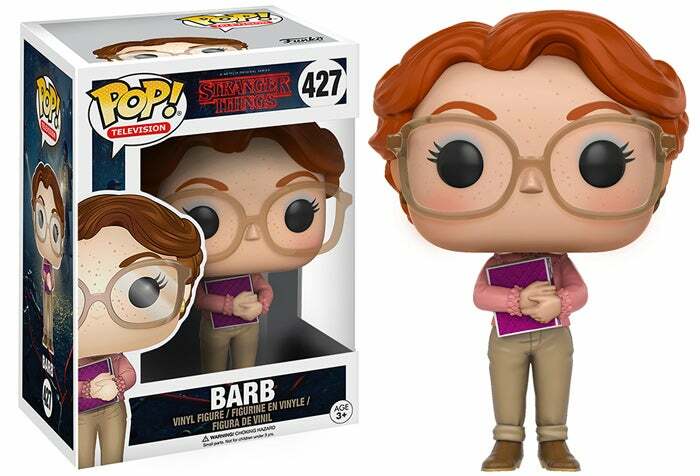 "We want people to think, if it's pop culture and it's a licensed product, of course Funko will have it," the company's owner and CEO, Brian Mariotti, told Entrepreneur. The Everett, Wash.-based company launched in 1998 and was purchased by Mariotti in 2005. Five years later, the first Pop! Vinyl figures were unveiled at New York Comic Con, bringing a brand new audience to the growing company. This year, the business brought in $400 million in revenue so far this year, and has seen 50 percent growth year over year. In addition to its selection of vinyl figures, the company sells plush items, apparel and home and office accessories. Funko has more than 175 contracts with content brands, which gives the company access to more than 10,000 different licensed characters. Partnerships with companies such as Marvel, Disney, HBO, LucasFilm, WB and AMC have made it possible for Funko to release products for the most sought after intellectual properties around, but Mariotti says that staying ahead of the zeitgeist means not being afraid to do something a little different. "To have the ability for our customers to not predict what we're going to do next is really key. We've done something really obscure like Jim Henson's Dark Crystal and we'll come back with Parks and Recreation," Mariotti says. "It's really important to keep the fan base guessing and be able to say that not every product has to be a huge seller. We're not afraid to make something we just love just out of pure joy." Here are the CEO's five tips for connecting with your audience and keeping current in a crowded marketplace. 1. Don't put your customer base in a box. Before the Pop! Vinyl lines, 90 percent of Funko's products were bought by men -- but now 51 percent of the company's wares are purchased by women. Mariotti says that the lesson there is that you never know who your business will resonate with, so don't discount a segment of the population because it doesn’t fit with a commonly held view of your industry. "A great example is Rey from Star Wars. A toy company like Hasbro didn't even put Rey in their first set of action figures, but we put out five or six different Rey's when the movie [was released]," he says. "We believed in her, we believed in the role and we believe in the fact that women love pop culture just as much as men. Pop culture attracts everyone. I think we've made it our manifesto to do that." 2. Hire people who share your vision. Mariotti attributes the company's ability to know what people are excited about and what is moving the needle to the fact that Funko is "a company of geeks, myself included. We absorb pop culture at an alarming rate." From the top executives, the sales and IT teams, the artists on staff to the employees in the warehouse, everyone comes to the table with their own specific passions. "We're a very open company, very flat organization, where people get to share their ideas, and a lot of those ideas get recognized into product form," Mariotti says. "I think that is really the key, empowering your staff and making sure that you're hiring the people that live and breathe this stuff. We call it drinking the Funko Kool-Aid." 3. Have a perspective that's left of center. “What Funko's secret sauce is that we have done stylized, off-model products where most people in our industry have done on-model products," Mariotti says. "They want to make Tony Stark look just like Tony Stark in an action figure statue or a bust. 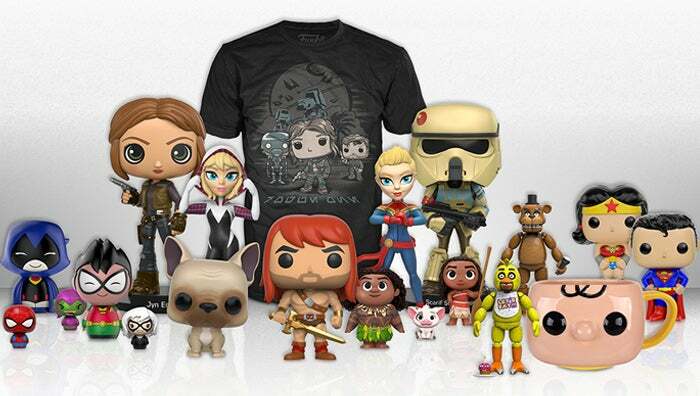 But Funko has taken a complete opposite direction." 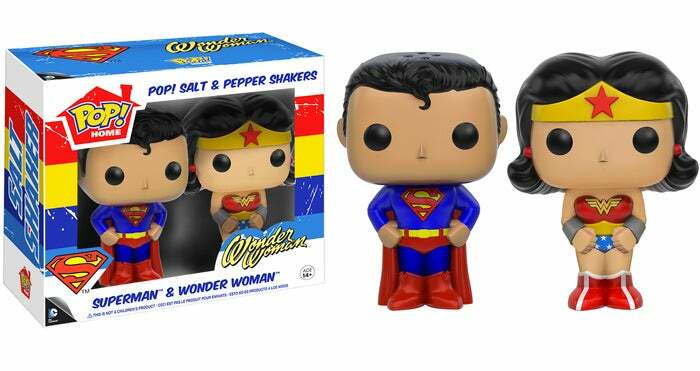 The products don't look exactly like the characters as they are portrayed on screen, but the whimsical design immediately lets customers know that the toy comes from Funko. A distinctive point of view makes your business memorable in the eyes of customers. When Mariotti first took the reins at Funko, he set about to develop partnerships with the studios and brands that would become the company's partners. He says it was important to establish up front that "we treat their properties seriously, we put maximum effort in, we don't take shortcuts, and when we tell somebody we're going to sign a license, we're going to develop products. We just prove ourselves time and time again and we get afforded more opportunities." You never know where and when you are going to cross paths with people again in your industry, so do right by them from the start. Mariotti's advice for entrepreneurs who are growing their businesses: "When you see an opportunity, chase it hard. That shows that you are a fan of what you are doing and that comes across as authentic." He says it's important to not let the fear of making a mistake prevent you from taking risks or pursuing a passion project. "[At Funko,] we put our heart and soul into making the greatest product we can and we let the chips fall where they may," he says. "Just don't be afraid."